Yesterday we did something pretty cool in my class that I wanted to share! Over the weekend, when I was looking for Veterans Day activities, I came across the Teachers' Guide made by the VA. It seemed pretty typical and nothing crazy awesome until I came across the coloring page about the Women Air Service Pilots (WASP). This excited me a lot because over the summer, I read an amazing book - Flygirl by Sherri Smith. Do you know about WASP? Women were trained to help test planes and get male soldiers ready for combat in WWII. I thought this was amazing, and also sad because I never even knew about this until the summer. 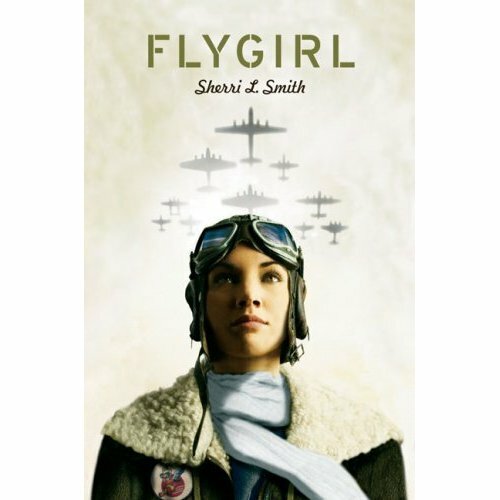 This book was a fictional book, but it was based on the real experiences of women in WASP. Of course, I'm not going to read this Young Adult book to my first and second graders, so I looked around for an age-appropriate book about WASP. Sadly, there aren't a lot of choices... BUT I found one! This book, as you can see, is the true story of one of the two Asian American women who were in WASP. It was an inspiring and uplifting story and I think it sent a good message - that people should never give up on their dreams. 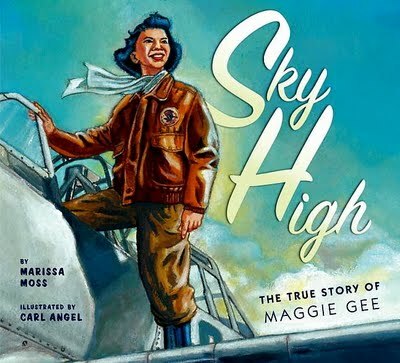 To honor Veterans Day, and to respond to our read-aloud, I wanted my students to write letters to Maggie Gee, because I found out that she was still alive! However, I couldn't find an address for Maggie. So, I went out on a limb, found Marissa Moss's email, and asked her if she'd be willing to give me the address to send our letters to Maggie. And she wrote me back!!!!! Super quickly!! She said that Maggie would love to get our letters and that she still goes out and talks to schools about her awesome life. So, we read the book, the students LOVED it, and we got set writing our letters! They worked so hard. I told them they had to use their very best handwriting since Maggie is almost 90 and if they have sloppy handwriting, she definitely will not read their letters! Today I mailed them off! So, in conclusion, the kids loved having a real veteran to write to who had a sweet life story. It was authentic writing for a real purpose! And Marissa Moss is the bomb dot com! I definitely recommend her book if it's not too late to add in a bit more to your Veterans Day unit. Awesome post! It's so exciting when the children make the connection that these are REAL people! I love this! I am ordering that book right now. I really like how it focuses on someone who is not the typical American soldier. I think my kids always think of veterans as men! How cool that your kids wrote to her! Love, love love your post! I'll have to check out these books. Would you mind if I post a link on my blog? This is great. Thank you for posting it. Sending a bunch of letters from kids to someone who probably doesn't normally get enough recognition for her contribution will probably make her day. I can't imagine her not writing back. One thing you might want to consider is getting set up as an Amazon affiliate. That way, you can turn the images of the book covers into links. People can order the book right away and you can make a few pennies to go toward out of pocket school supplies. WOW! What a great story. I hope Maggie writes - please post if she does, it would be wonderful to hear what happens.